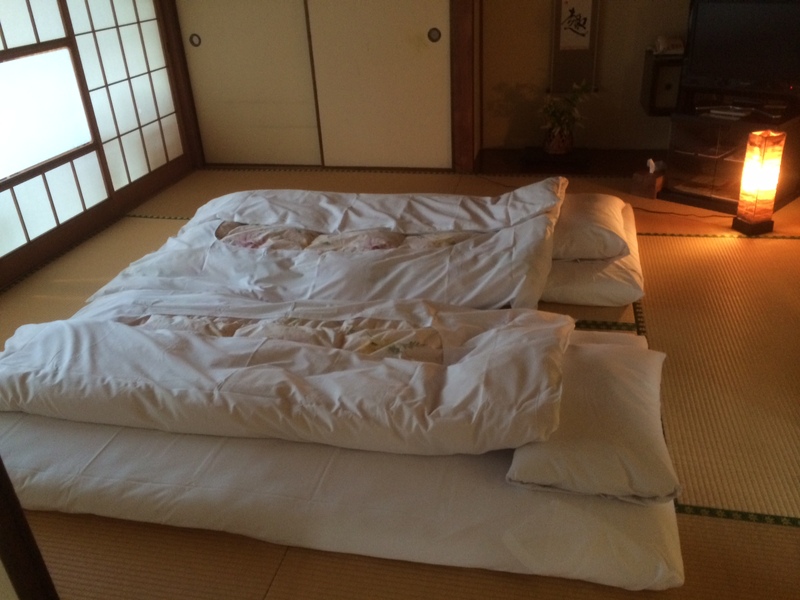 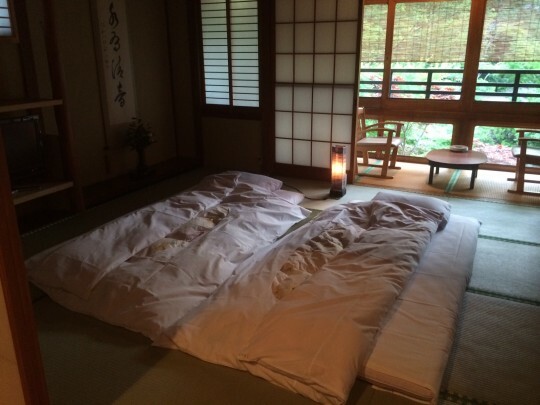 There is no bed in our ryokan but we prepare futon when you are eating meals at our restaurant 1st floor. 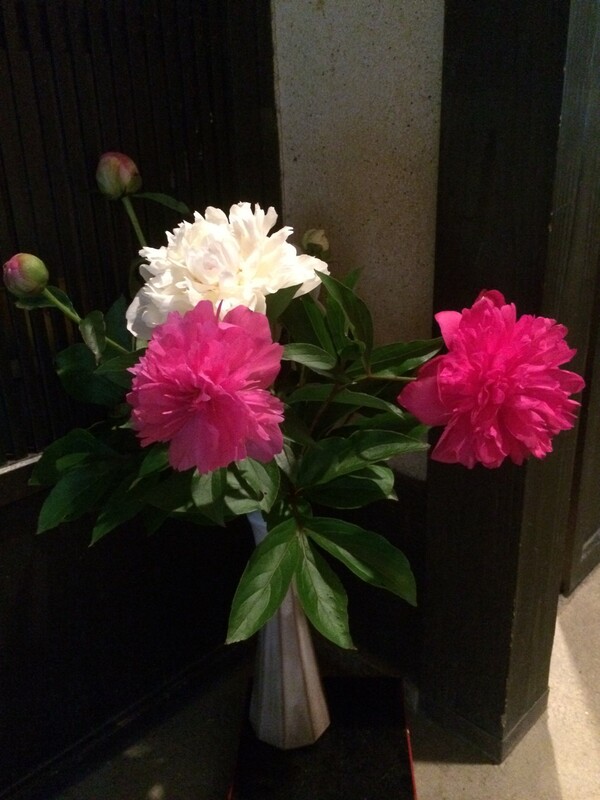 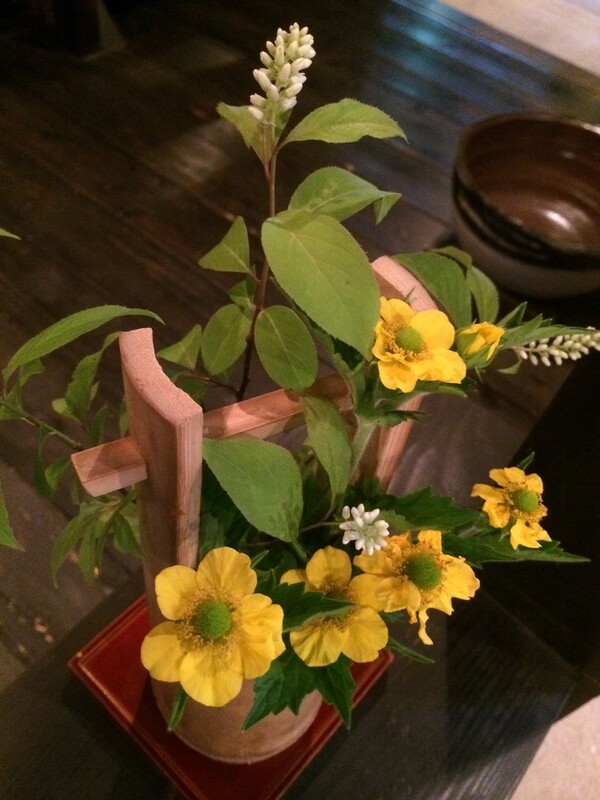 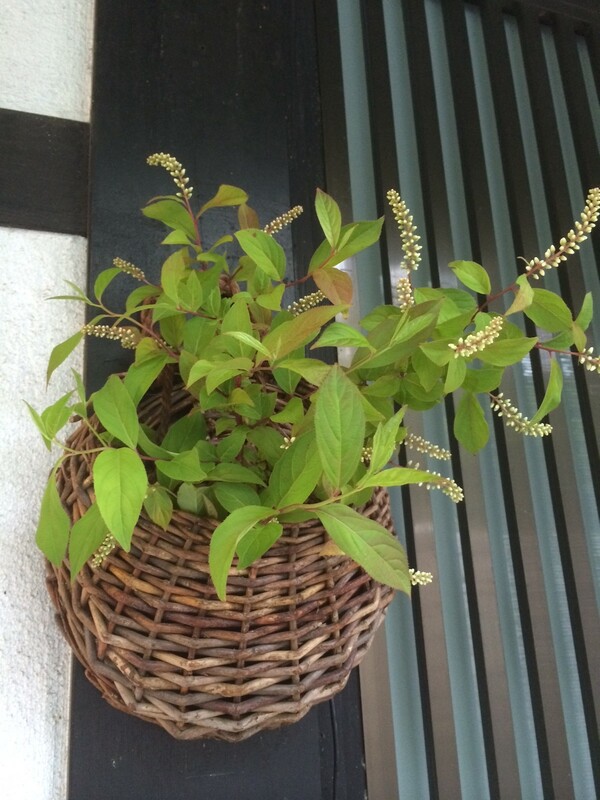 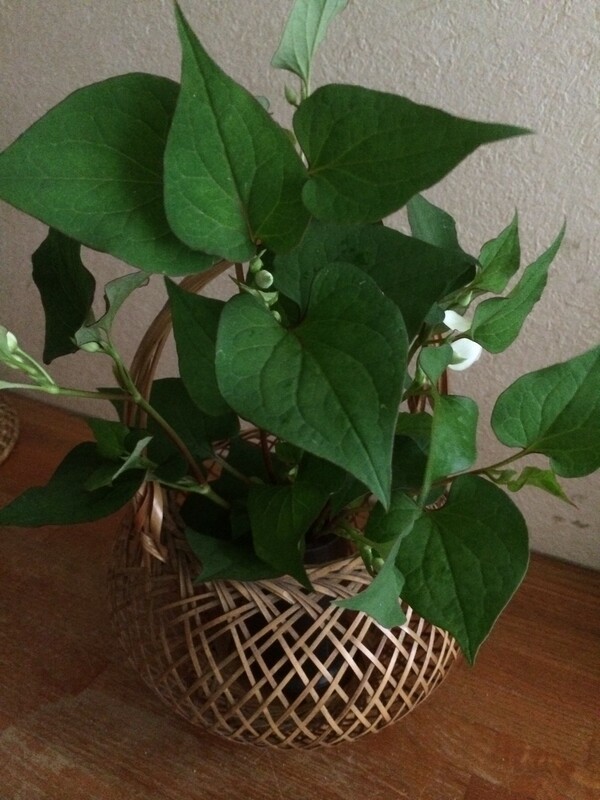 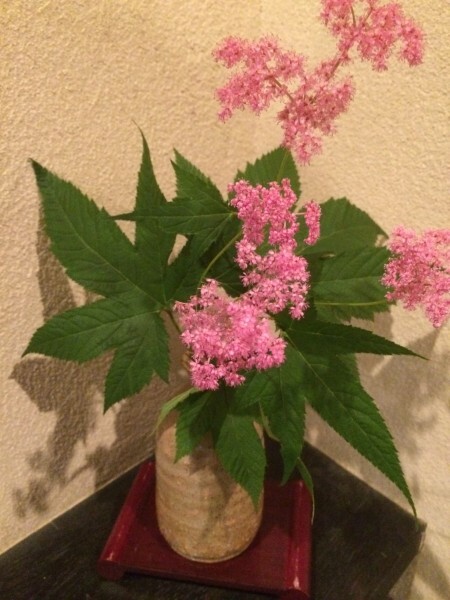 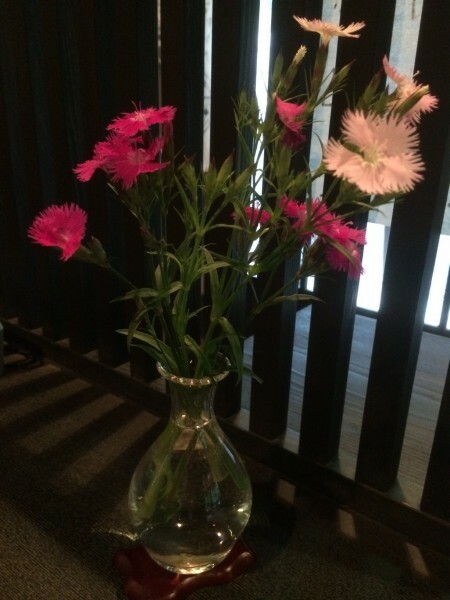 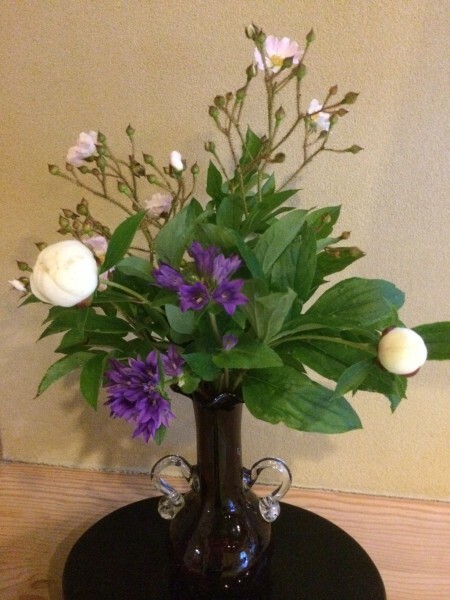 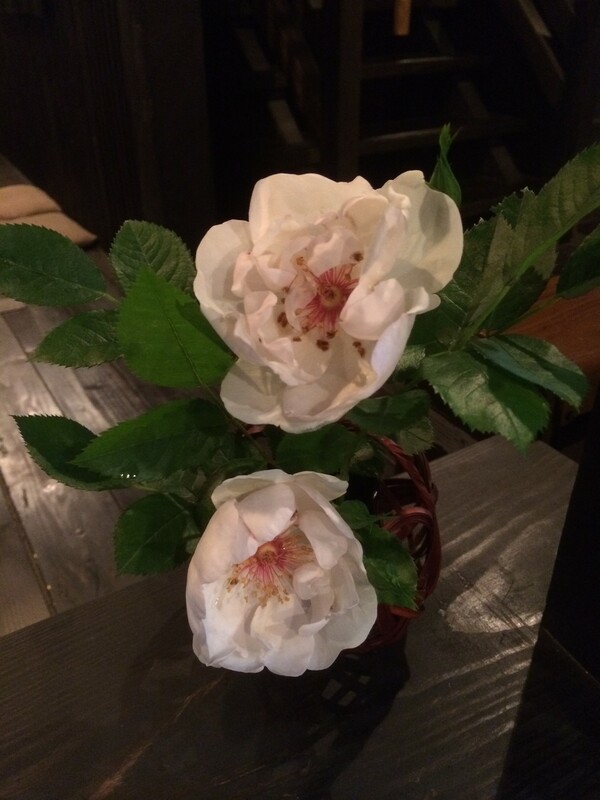 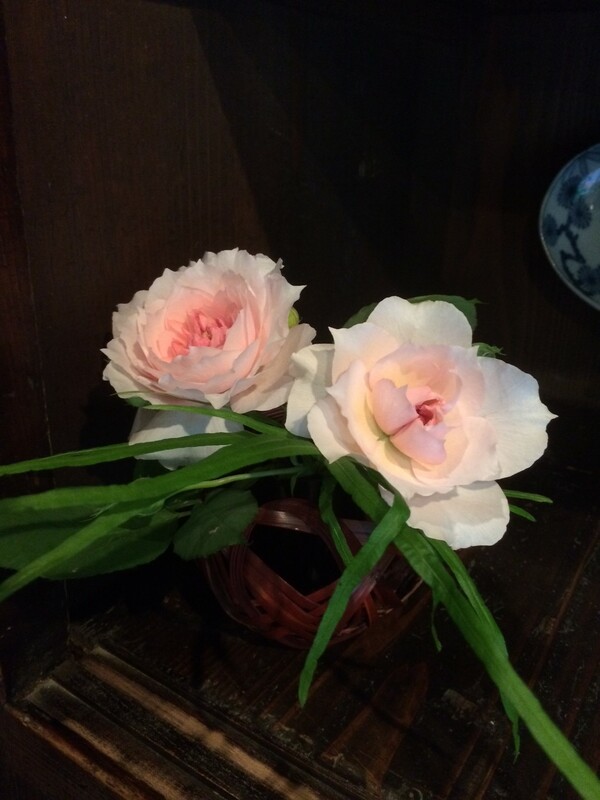 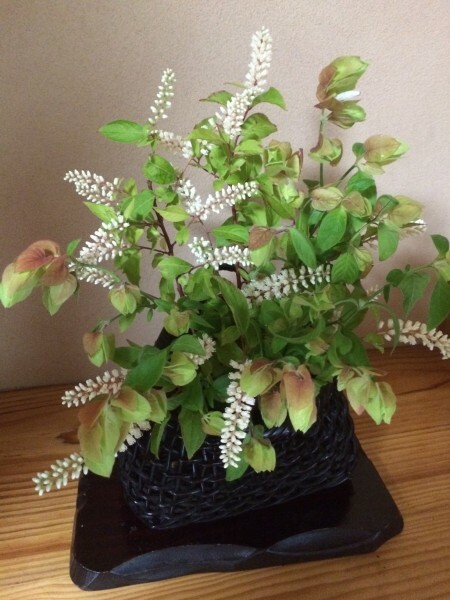 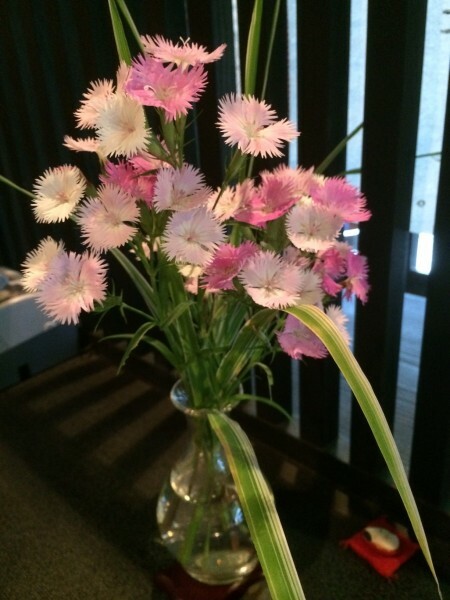 Flowers make our inn lively and beautiful. 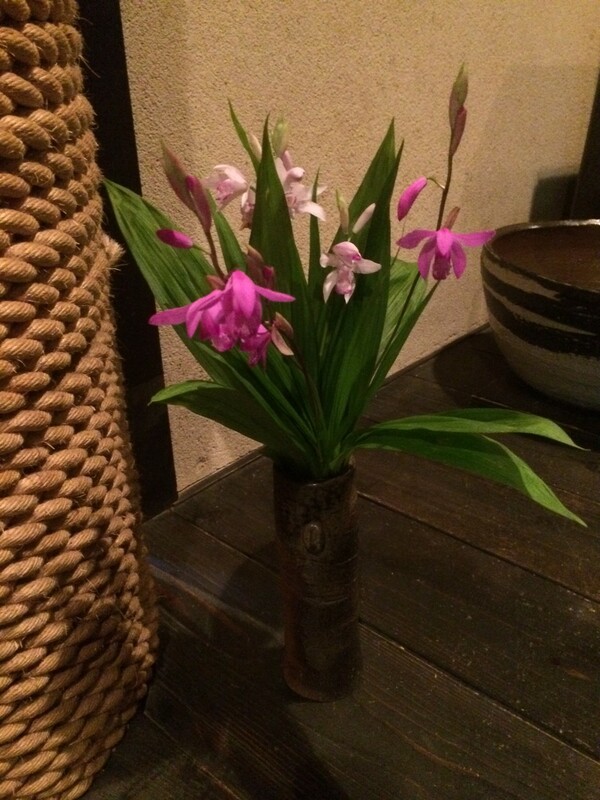 Thank you small friends. 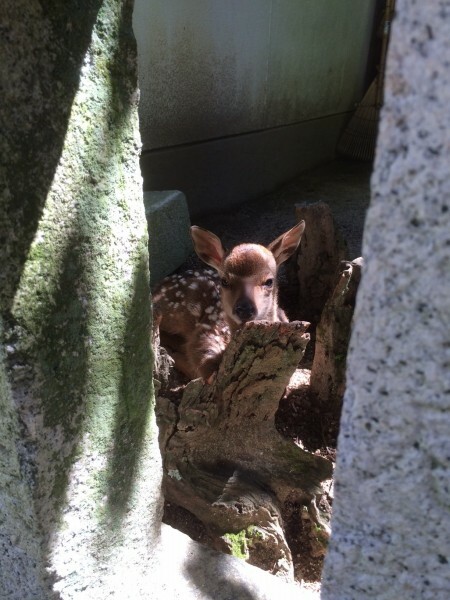 I found a cute little fawn. 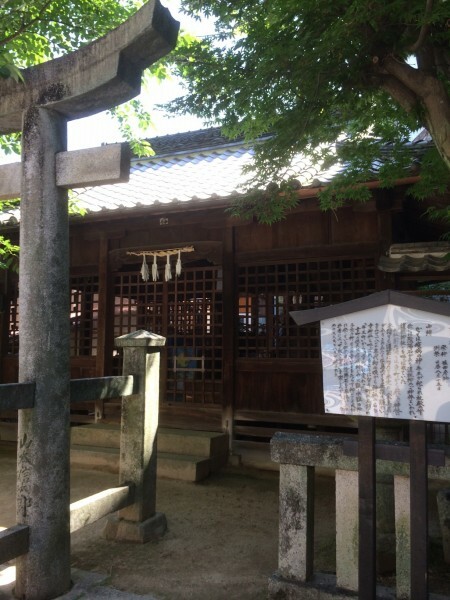 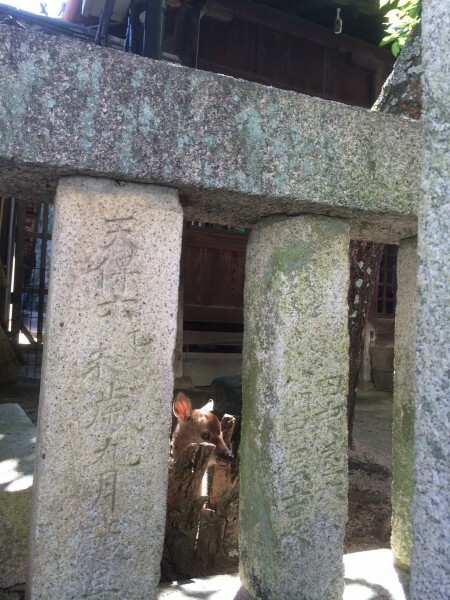 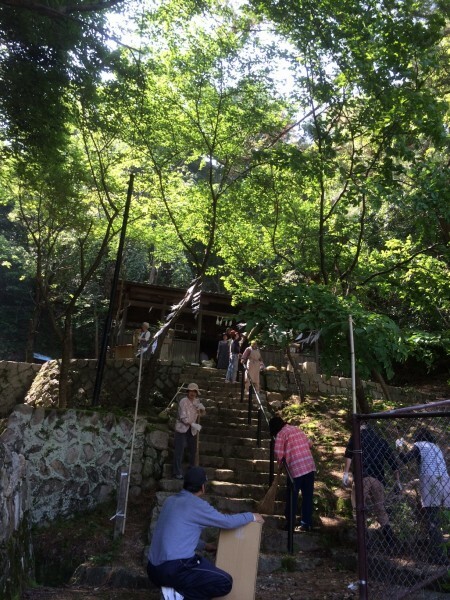 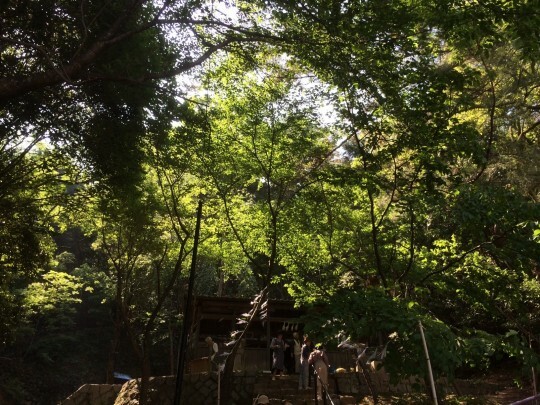 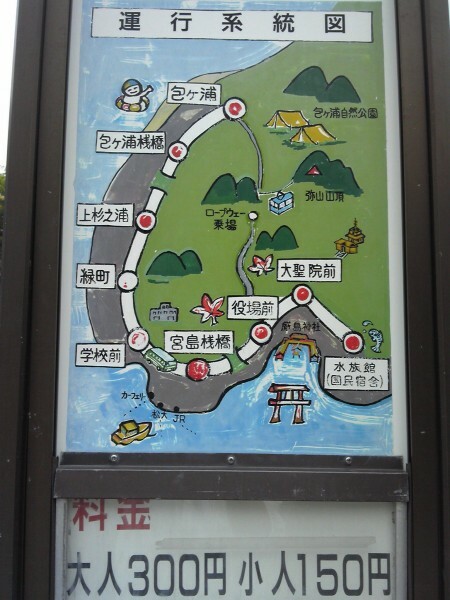 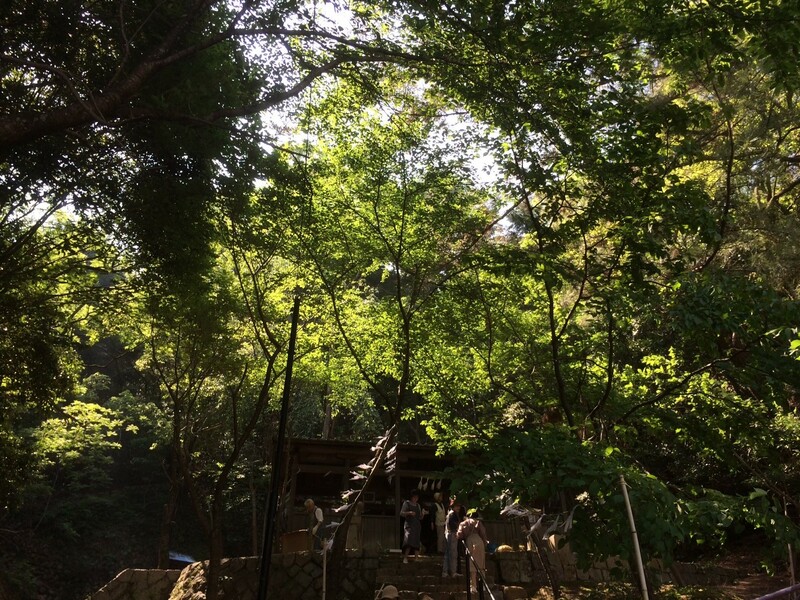 There is a nice trail called "Yamabeno komichi" and you can find the Kitano shrine on the way. 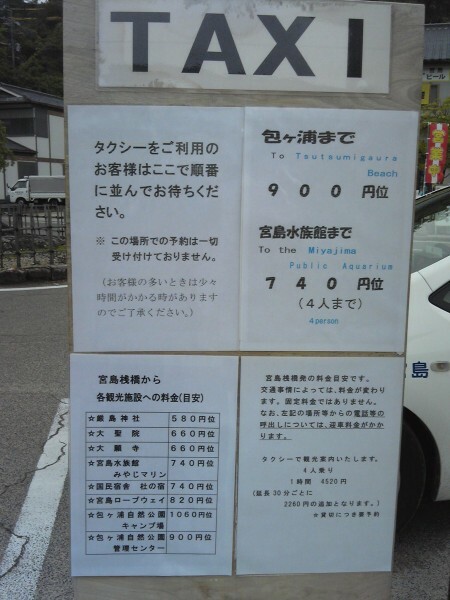 Tomorrow, the annual festival will be held at the shrine and neighbors are busy preparing for it. 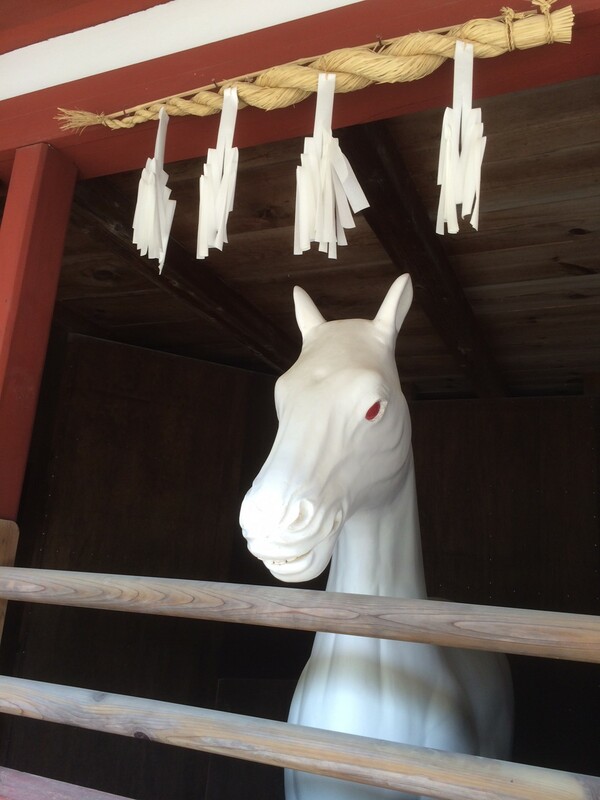 It is believed that the horse is a sacred animal so it was decicated to a kami (god) in the old days. 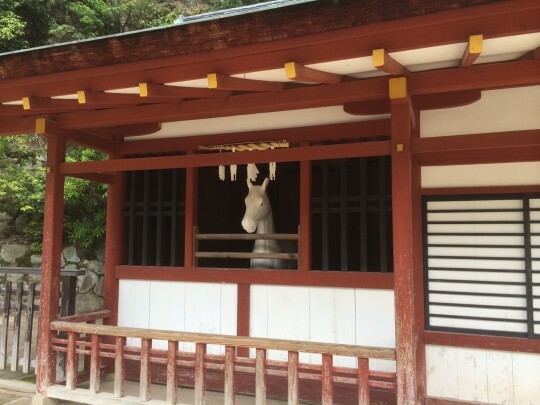 There is a small stable in front of the Itsukushima shrine and a statue of white horse is settled. In the past, a keeper was takinig care of a real horse there! 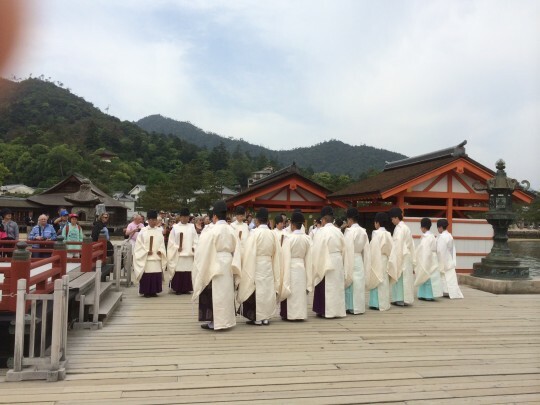 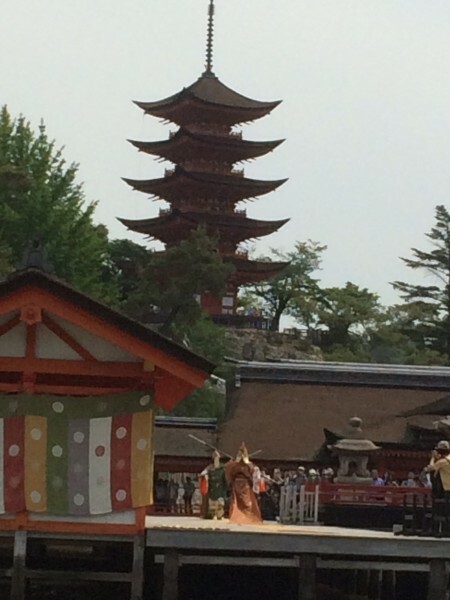 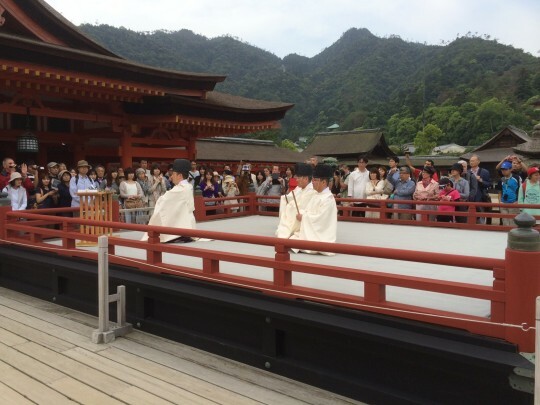 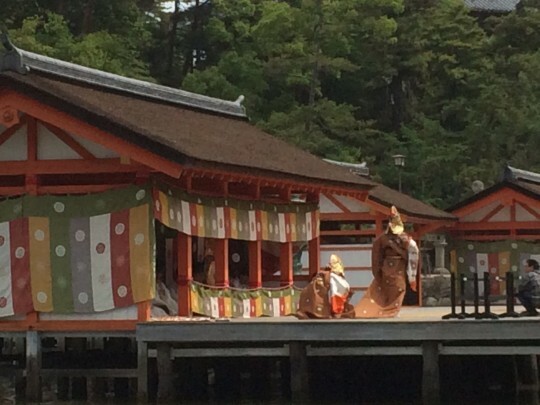 Empress Suiko Saiyouhaishiki is held at the Itsukushima shrine and bugakucourt dances and music are performed. 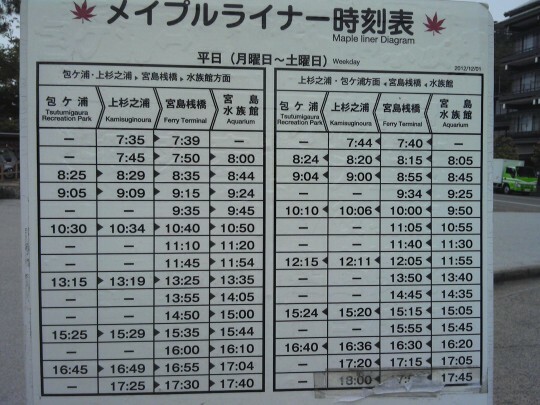 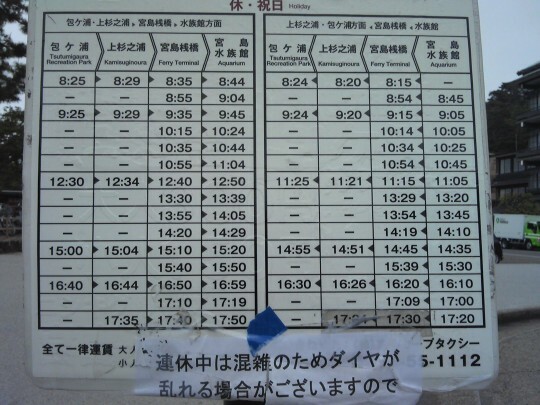 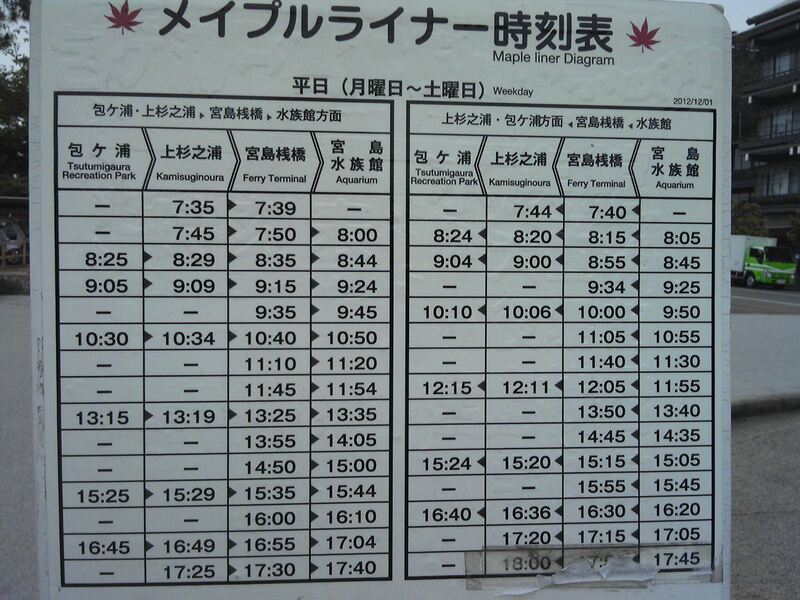 We have a taxi and public bus services. 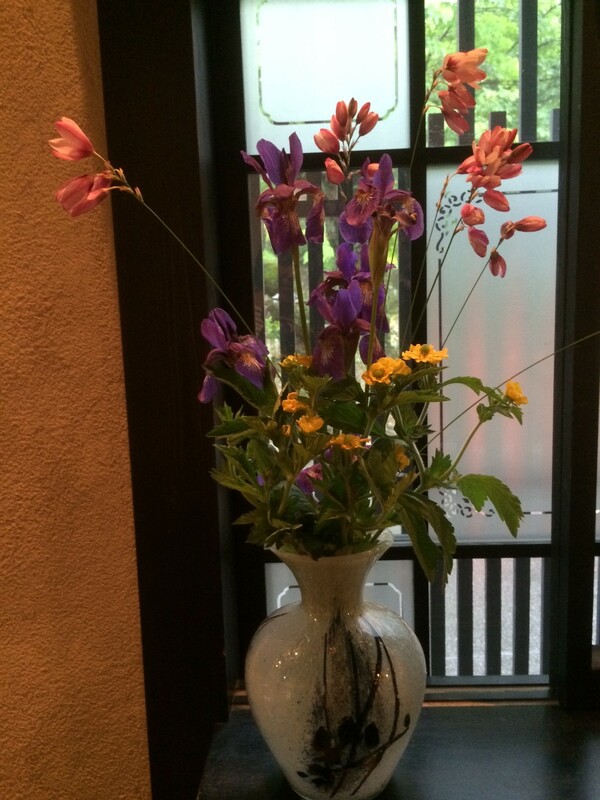 A lady next door brings us beautiful flowers and the room becomes so colorful! 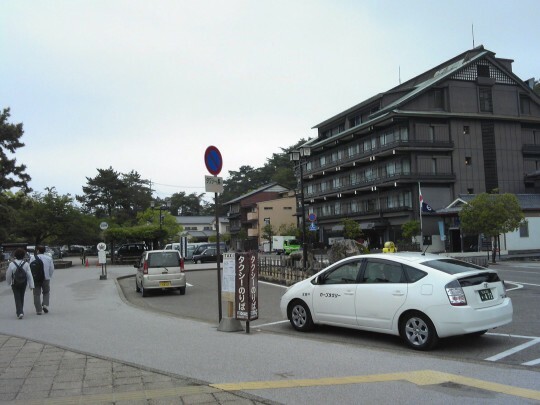 After visinting some historical places in Miyajima, please enjoy outdoor activities at the Tsutsumigaura park! 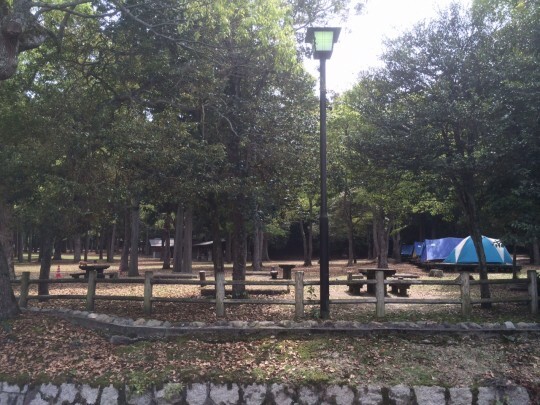 You can enjoy swimming, BBQ and camping there.